The Oxted Players were formed in 1946 under the name of the Student Players (“students of drama”). We changed our name to The Oxted Players on 1 January 2000. Our first major production Poison Pen was in the autumn of 1948. We also began presenting an annual pantomime in 1950. In 1954 we embarked upon presentation of spring productions with Many Happy Returns. With three productions a year and four every other year, and also our Festival entries we are a very busy Society. We have probably performed every classic pantomime written plus some unconventional ones. Our membership spans ages 8 to 85 plus. Our play repertoire has included the classics, farce and modern drama. In addition, we regularly compete against other Theatrical Societies in the Southern Counties Drama Festival for short plays held annually at the Barn Theatre in February. 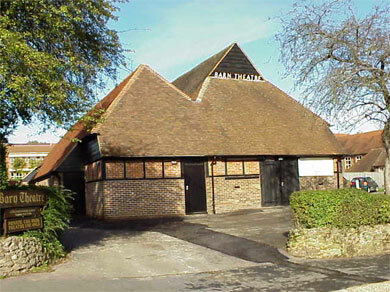 Our home is the Barn Theatre, Oxted, fondly described as “the jewel in Oxted’s Crown” where we can both rehearse and perform. The equipment available to us is extensive and our productions are enhanced by the charm and character of the Theatre, which opened in 1924 and has over the years been much improved. The Society has been pleased to have been able to contribute financially to those improvements. 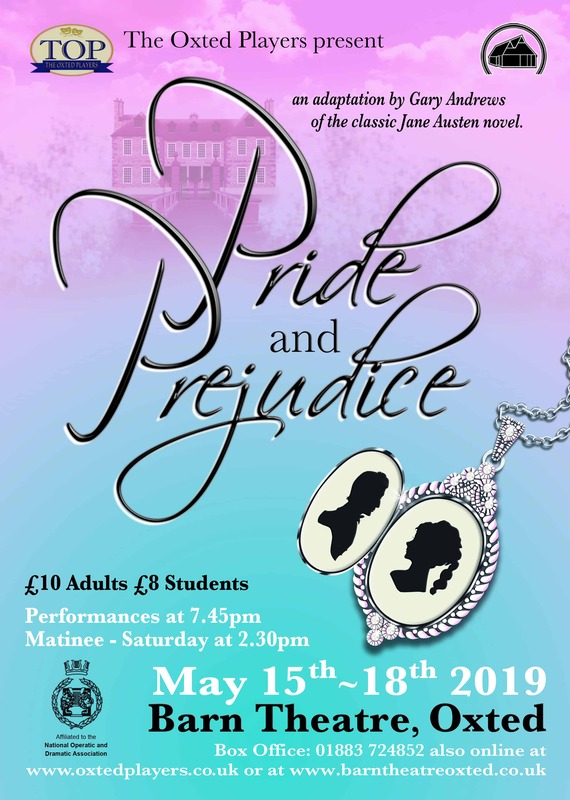 As with most Amateur Dramatic Societies, we are supported by a loyal band of helpers who steadfastly turn out to set build, paint, crew, help front of house and generally assist on the production side but further help is always very welcome. We are keen to encourage new members to become involved both on and off stage and if you would like to learn more please do contact us. To become a member you can download an application form.